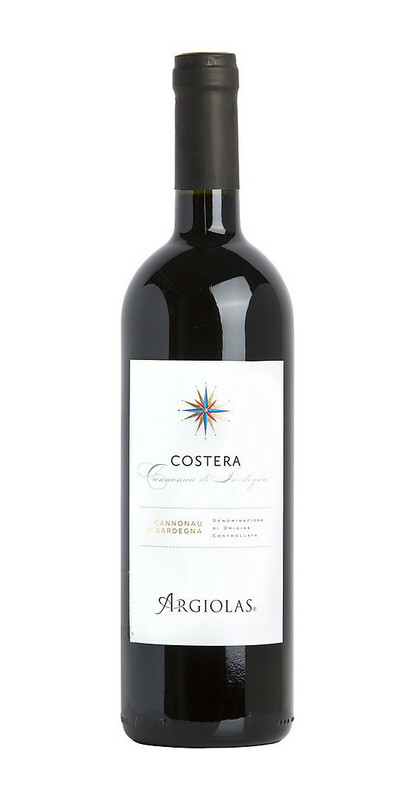 The Argiolas winery offers this fantastic red Cannonau di Sardegna “Costera” as reference for the classic line. It is honored by the DOC certification. 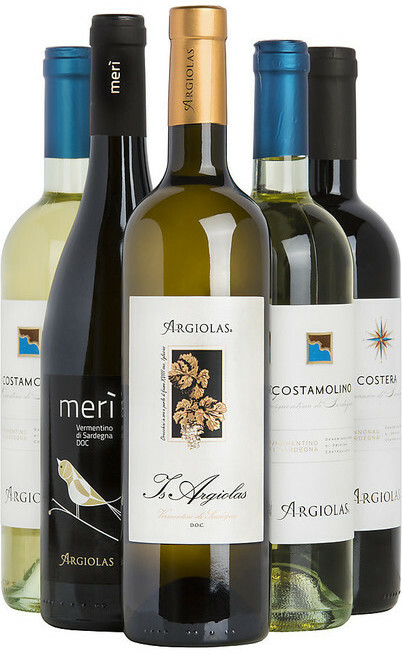 The production area is located in core of the Costera in agro of Siurgus Donigala estate but also in Sarais and Sisini localities all located at about 220 meters above the sea level. The optimal exposition is perfect to take advantages of the Mediterranean climate and so of the winds. 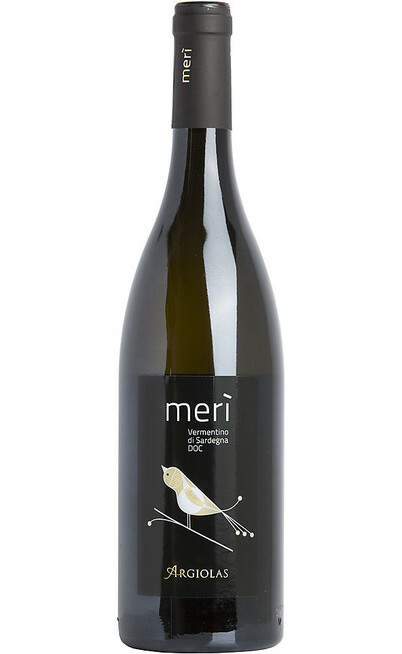 The soils are calcareous which is perfect for the production of sapid wines, alternated with clay layers and little or medium gravel. 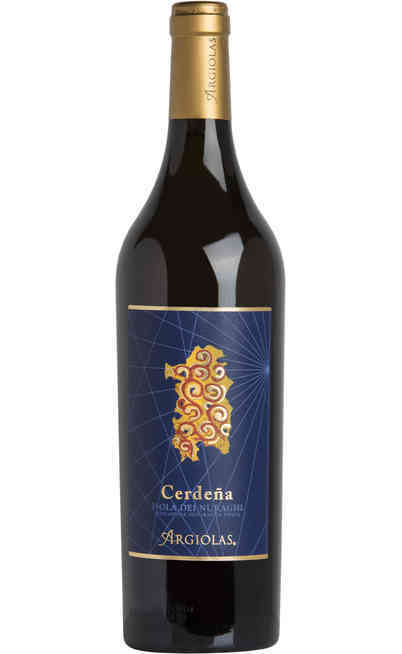 For the production of the Cannonau DOC Costera it is used a blend of Cannonau, Carignano and Bovale grapes which are all local vines. 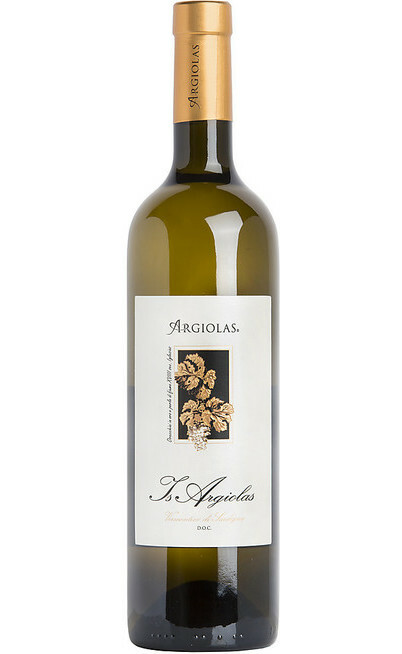 The fermentation starts with the maceration at 28°-30°C for about 10-12 days. 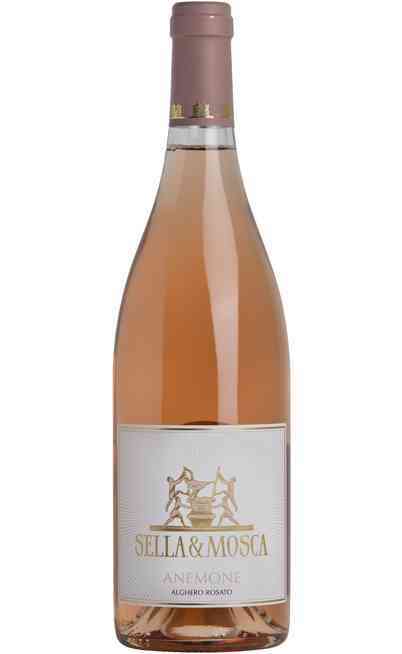 It follows the malolactic fermentation in clay-vitrified tanks and late in oak barrels for 8-10 months. Finally a short period in bottle. 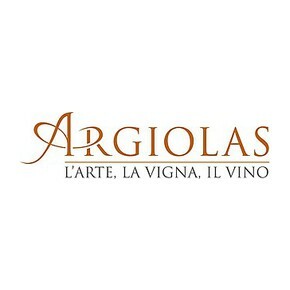 The red wine Costera of Argiolas is a very excellent wine. 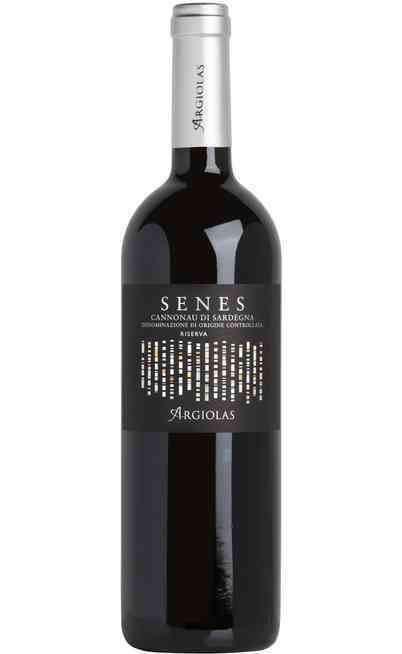 It has an intense ruby red color with garnet reflections visible backlight and a scent very winy typical of the Cannonau and in the palate is warm, round, structured and balanced between power and tannins. 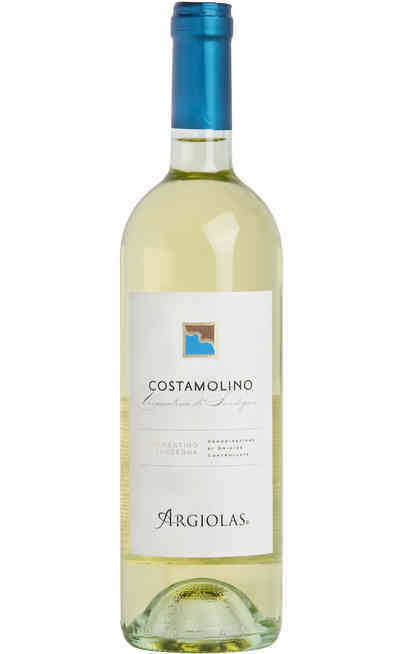 It is perfect with red or white meats both grilled and in humid. 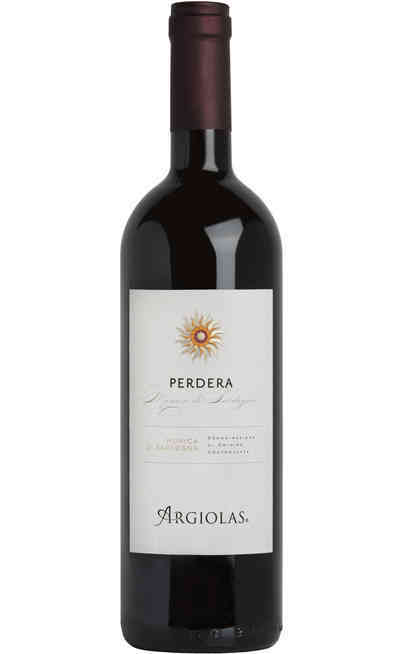 It is very good with pasta and sauce or flavored with strong and structured tastes. 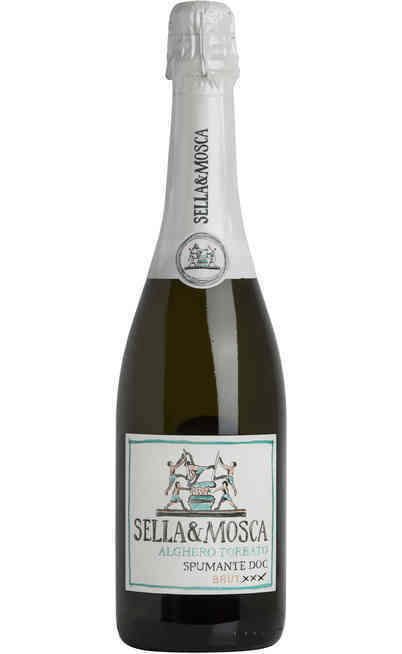 It is perfect also with aged cheeses such as the Pecorino Smeraldo. It has to be served at 18°C in a Ballon wine glass.